A commentary on political correctness. Every Christmas since blogging, I’ve written about Christmas controversies and every year I keep reading about a “War on Christmas.” It appears there are people who believe the Christian festival of Christmas is under attack. Personally, I have never witnessed it nor have I talked to people who feel this way. People who believe there is a war on Christmas take all-encompassing phrases like “Happy Holidays” as insults to Christianity. They make holiday greetings and decorations into hypothetically divisive political issues. “the demographic groups most offended by “Happy Holidays” include strong conservatives (21 percent) …Trump supporters (18 percent) and all men (18 percent). These are the same groups of people that tend to say there is too much political correctness in society, yielding a paradox: The folks who complain the most about political correctness are the ones who are the most offended by what they see as “incorrect” speech. Mostly of what I’ve read, this so-called war seems to be an American phenomenon, but unfortunately it is overflowing into Canada. It appears that some Canadians, or at least some of our politicians in the province of Alberta, are claiming that Christmas is under attack. Newly elected United Conservative Party (UPC) leader Jason Kenney has turned the holiday celebrating Jesus’ birth into a political issue. 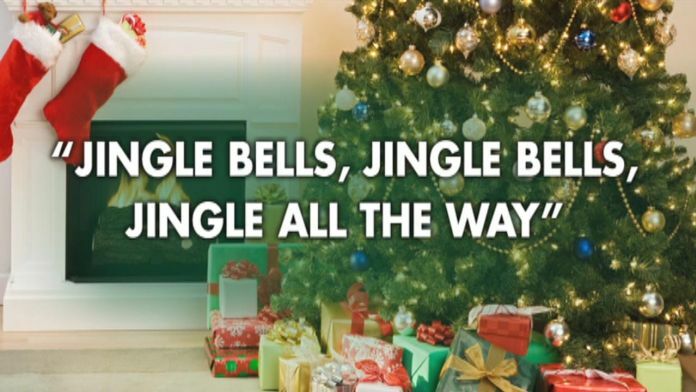 I had never heard of the classic songs of Jingle Bells and White Christmas being scandalous. What is so controversial about one of the best-known and commonly sung songs in the world? Even more surprising was to learn that the 1942, “White Christmas,” made famous by Bing Crosby; a song reminiscing about an old-fashioned Christmas scenery, that is, a snowy Christmas. What could be contentious about that? I wanted to know, so I did some research. Kyna Hamill is a university lecturer who probed the origins of the popular carol, and published her findings, perceiving that during the past 160 years the song had become an example of music whose “blackface and racist origins have been subtly and systematically removed from its history”. Hamill did say much reporting of her research was incorrect and laden with “all sorts of absolutely absurd” accusations. 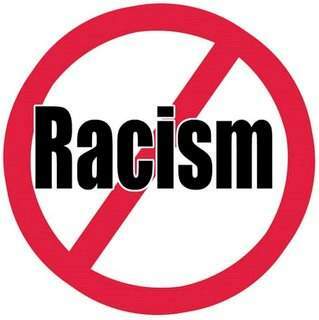 It seems that there are those that think the popular Christmas song, ‘White Christmas’, is a racist song as well. This controversy originated, according to Opposing Views, when country music star Darius Rucker, an African American singer and songwriter, who was asked to perform at the annual Christmas tree lighting ceremony at the Rockefeller Center. When Rucker began singing ‘White Christmas,’ people protesting the death of Eric Garner, a black man who was killed by a white police officer in Staten Island, flooded the Rockefeller Center and the surrounding area. The public turned to Twitter to voice their objections. “The irony of watching Darius Rucker singing ‘White Christmas’ around the corner from the Eric Garner protest is mind-blowing,” tweeted a law student based in Cincinnati, Ohio. Critics of the singing of White Christmas, believe that the reference to the colour “white” by a black singer during a time of racial tensions was offensive and suggested a contempt for the feelings of other black people. Now I can only speak for myself, but that seems to be a stretch for me. 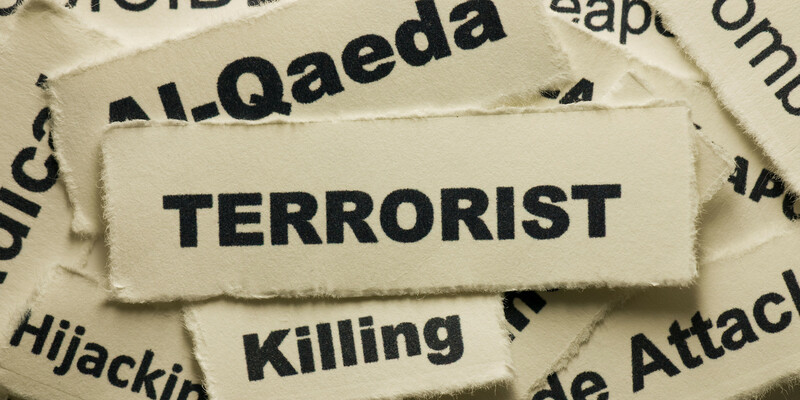 Some individuals appear to look for any opportunity to create a political issue. I am still trying to wrap my head around as to why they feel the need to do so. 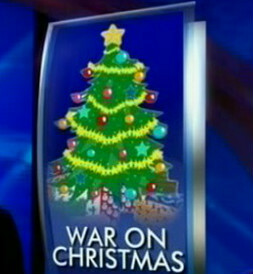 My conclusions: There is NO “War on Christmas.” Christmas is not being attacked. There are those that want us to believe it is, but all evidence that I’ve found says this ‘war’ is a myth being perpetrated by some for political gain. For those that do not know, multiculturalism is official policy in Canada, as it should be. The Act says, it is hereby declared to be the policy of the Government of Canada to recognize and promote the understanding that multiculturalism reflects the cultural and racial diversity of Canadian society and acknowledges the freedom of all members of Canadian society to preserve, enhance and share their cultural heritage. That tells me there is no need to stop wishing people ‘Merry Christmas’. As I said in my last post, it is really about common-sense etiquette. If you know someone is a Christian who is celebrating Christmas wish them ‘Merry Christmas.’ Likewise, say ‘Happy Hanukkah’ to those you know to be Jewish. To your Hindu friends say happy Diwali when they celebrate. During Ramadan, say “Ramadan Mubarak” which means “Happy Ramadan”. If you don’t know a person’s faith, don’t worry about political correctness. Just say what feels right. When in primarily a Christian country, no one should be offended when greeted with a ‘Merry Christmas.’. If I were in Israel, I would not be offended if someone wished me a “Happy Hanukkah.” Most non-Christians would not be offended when wished a Merry Christmas in a Christian country? Do We Really Want to Erase History? A commentary on how to handle controversial historical figures. 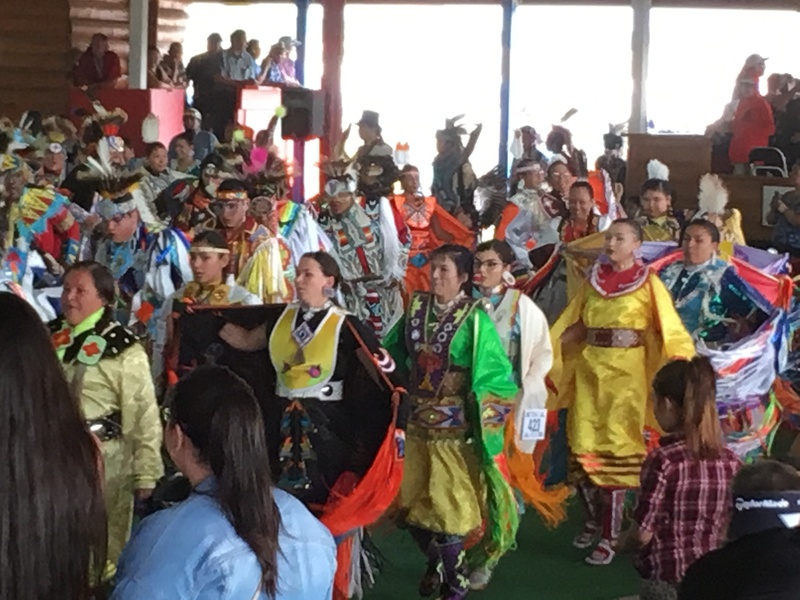 It seems there is a call for us North Americans to take another look at our history. That is a good thing. 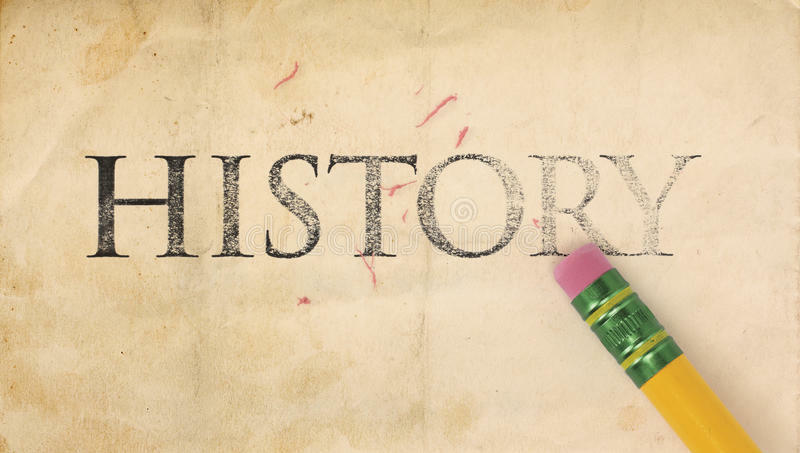 As a retired Social Studies and history teacher, I emphasized to my students that history is NOT fact since it is past events that have been interpreted by historians. In other words, historians analyze past events whereby they use diaries, archeological artifacts, and so on, to determine what happened. This is not without their biases and beliefs, or as Napoléon Bonaparte once allegedly said, “History is a set of lies agreed upon.” History is a historian’s interpretation of the past. In the United States many people are calling for long-standing monuments that honour confederate generals to be removed. A similar debate is also developing in Canada involving the country’s first prime minister (PM), Sir. John A MacDonald. Canada’s first PM was one of our more colourful politicians as he was a notorious drinker. It is well documented that MacDonald was a regular binge drinker. I first heard of the controversial issue of removing statues of U.S. Confederate generals in April of this year when I watched a news report of New Orleans removing a monument during the dark. Numerous statues in various U.S. cities have been removed since. So why are they being removed? The Currents, CBC Radio program, addressed the issue of U.S. Confederate statues represent ‘image of America as a white society’. The article quotes Eric Foner, the author of The Fiery Trial: Abraham Lincoln and American Slavery. Foner argues what many Confederate statues actually represent is “this image of America as a white society. 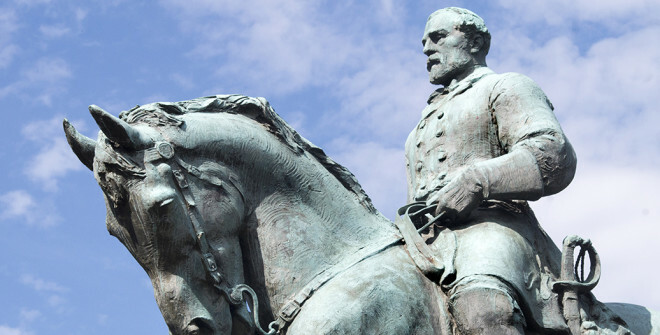 That’s why people object to them, not because of a lack of interest in heritage or legacy.” Foner says, He goes on to say, “These statues actually don’t have a lot to do with the Civil War …They were put up mostly to be part of the legitimacy of white supremacy, of the Jim Crow system in the South, long after slavery.” The Jim Crow system was a system of racial segregation in the southern U.S. Foner explains that many of the statues were erected in the 1890s when the rights of black people were severely reduced. What is the debate in Canada about? 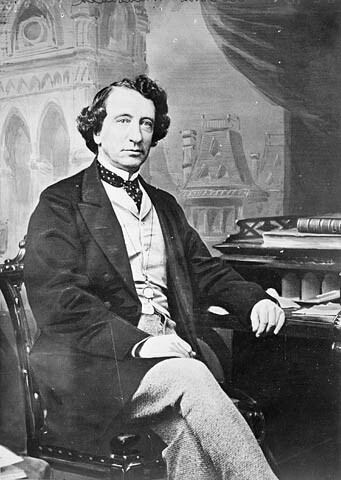 For those who don’t know Canadian history, Sir John A. Macdonald was one of the founders of the Dominion of Canada and during his terms as prime minister (1867-1873 and 1878-1891) he had a transcontinental railway built. 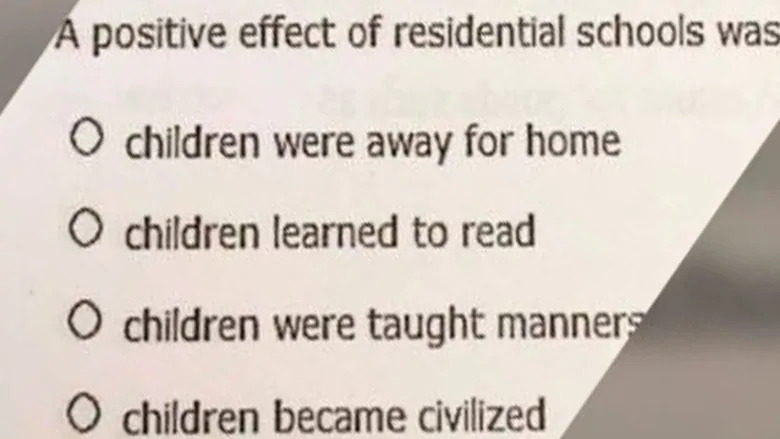 The controversy regarding him comes from the fact that during that time, the federal government approved the first residential schools in Canada. It isn’t just about Sir. John A MacDonald. In July, CBC reported in its article, Statue of Edward Cornwallis, that the city of Halifax in Nova Scotia will make a decision on the fate of the city’s controversial statue of Edward Cornwallis, a military officer who founded Halifax for the British in 1749. It was Cornwallis that issued the so-called scalping proclamation, offering a cash bounty to anyone who killed a Mi’kmaq person. So where do we draw the line? Do we stop at prime ministers? Fathers of Confederation? The Ottawa Citizen’s article, Where will it stop? refers to Michel Prévost, president of la Société d’histoire de l’Outaouais and a University of Ottawa archivist. He says some people have lobbied for the removal of Mackenzie King’s statue from Parliament Hill for Canada’s decision in June 1939 to deny entry to more than 900 Jewish refugees who had fled Germany. Already barred from docking in Cuba and the United States, their ship, the MS St. Louis, returned to Europe, where more than 250 of them subsequently died in the Holocaust. Prévost also explains that a Father of Confederation, Hector-Louis Langevin, would have his name stripped from the Wellington Avenue building that both bears his name and houses the prime minister’s office. Langevin was one of the original designers of the residential school system. Most often I disagree with Manning’s views, but I agree with this one. We are fixating on the negative. It is shameful to remove those names and statues of important figures in Canadian and American history. This is not the answer. Having said that, it is important to recognize the atrocities that these people have done. We mustn’t forget that Sir John A MacDonald was the “architect of genocide against Indigenous Peoples.” or wanted to take away the vote from Chinese people. Or, that Confederate statues represent an image of America as strictly a white society. As a retired teacher, the teacher in me says these could be some teachable moments. Instead of removing the names of these historical figures from buildings and streets, or taking down statues; instead we should be using them to educate people about both their achievements and the horrific things those historical figures did. Debate about our histories is healthy! We should re-evaluate our history. Some historians agree with me. Don Doyle, a professor of history at the University of South Carolina, (see Historians Warn) says. Perhaps people are over reacting. Instead of removing all of these controversial statues of historical figures, erasing history so to speak, let’s relocate them to museums where people can be educated on both the positive and negative aspects our history. Good or bad, these people are still a part of our histories. Perhaps a plaque could be associated with each historical figure explaining the good achieved by the figure, as well as explaining the atrocities they are associated with that historical character. These people were only following the belief system of their time period. They didn’t know any different. 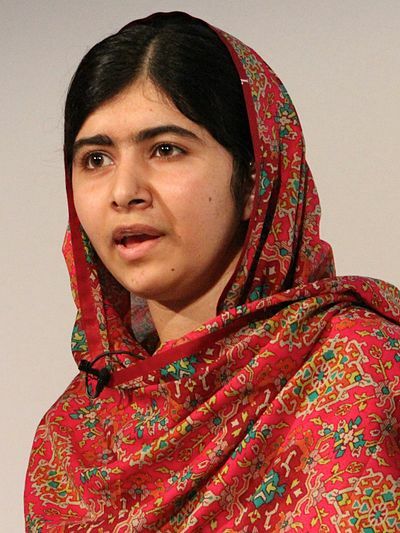 When I taught history, I emphasized the importance of practicing historical empathy. Historical empathy is the understanding of why people in history did what they did, as opposed to simply knowing what they did. Instead of attempting to erase the dark periods of our histories, we need to practice historical empathy and acknowledge them. We should attempt to understand why these horrific things happened in our past so that they might not happen again. Maybe then healing can occur. Author Sommer season all yearPosted on September 24, 2017 Categories Canada, History, New Ideas, New Thoughts, Opinion, Politics, United StatesTags 2017, aboriginal, change, controversy, Europe, First Nations, indigenous, Multiculturalism, opinions, Thoughts1 Comment on Do We Really Want to Erase History?